The creator of the company Vision X was Tony Georgitsis. In his teens, he emigrated from South Africa. When he was 26 years old, he opened a company that designed lights for off-road vehicles. The firm takes its beginning in the last century in 1997 in Seattle Washington. 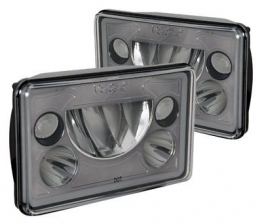 The company's goal was and is to revolutionize the automotive lighting industry. The office of Vision X USA is located in Auburn-Washington in which engineering, product development, and marketing are carried out. Vision X Asia is the center of logistics for the production, testing, and inventory of Vision X Global products. The company's president says that the company's growing success is the result of the passionate work of the entire team of the company, who are eager to turn a night out with their lights. 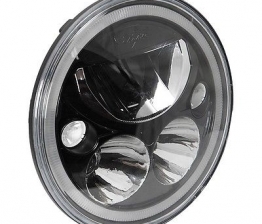 At first, the company focused on the production of halogen products. 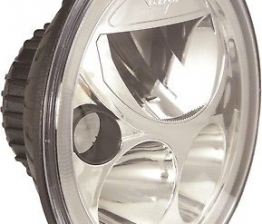 When in 2000 lights became available with a high-intensity discharge, Tony ventured to master this technology. In 2007, LED technology became more practical, it invested heavily. What Is the Difference Between Vision X from Its Competitors and What Are the Most Popular Products? The success of the company lies in the fact that they are the eternal engine of ideas. The company employs world-class engineers who are constantly introducing into outlandish concepts into production. The engineers of the company constantly develop the modernization of the goods to please the customers. The company listens to the needs of its customers and, based on such requests, has increased the quality, functionality, and productivity of all products. A clear competitive advantage of the company is the fact that the products have passed a very complex and serious test for Nasa in their Chamber of TORR. NASA uses this company's lights because they are able to withstand the harshest conditions. Also, the product has the ability to cools from water and dust. This is confirmed by testing the Ingress Protection. The company's products are tested by Isolux testing, for vibration, thermal stress, and even received CE approval. 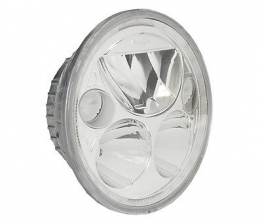 Therefore, Vision X has the best offers in the lighting market. - unrivaled versatility. 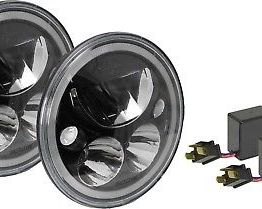 Everyone can choose the optimal kit of "light" for themselves, due to a wide range. 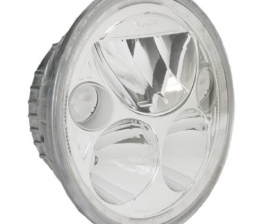 Vision X manufactures various headlights, square or round LED, Xenon and halogen lamps for operation in the fields of production, agriculture, tourism, daily operation and of course motorsport. 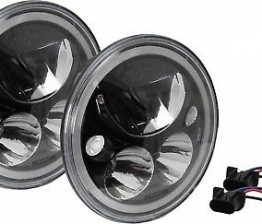 One of the latest developments is Light Bar Xmitter Elite. Xmitter combines beautiful light characteristics and reliability of construction. It is for this reason that they are used on military vehicles, jeeps, trophy trucks and, even, on ships. What Is the Mission of This Company? What is the current mission of the company? This is the development of partners around the world to continue to develop and create advanced lighting products in the world. The firm is planning to expand further to provide their products in other countries to promote the brand of Vision X.